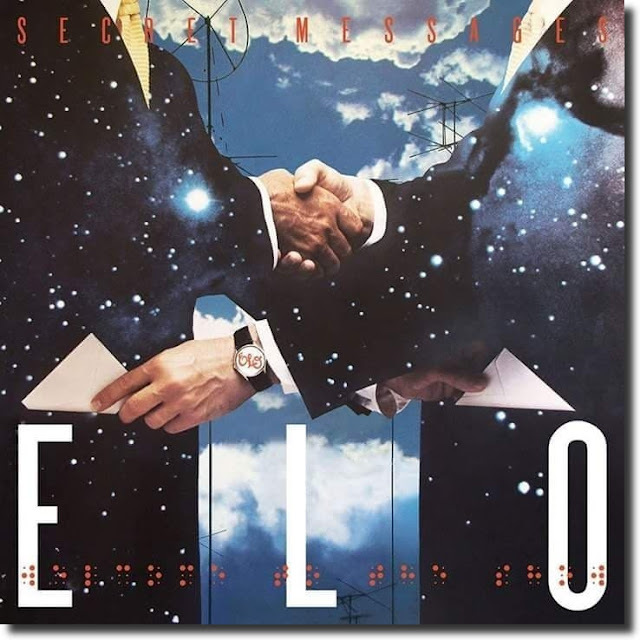 We are now only 50 days away from the 2LP return to vinyl of ELO's seminal Summer 1983 album "Secret Messages" and Yours Truly KJS and elobeatlesforever (elobf) thought it would be worthwhile looking beyond the glaring omission of "Beatles Forever" (unless it's merged with "Letter From Spain" as a hidden track!) at the seven tracks that did not feature on the original 1LP release (JETLX527) but now will see the electric light of day (so to speak) on Friday 3rd August replete with a high quality digital download. 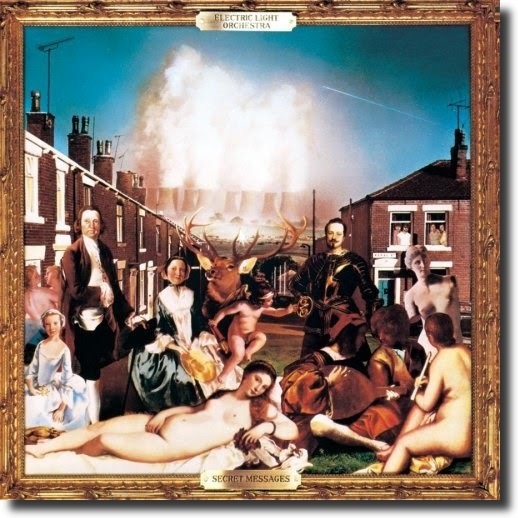 Originally released as 'B' side to "Secret Messages" (A3720; WA3720; JET7038) and also to be found on ELO's 1990 3CD career overview "Afterglow". A bonus track on the cassette issue of "Secret Messages" (JETCX527) and included on subsequent CD issues. Also a bonus track on the 12" single for "Rock 'n' Roll Is King" (TA3500). First time on vinyl. This original version was first issued on the "Secret Messages" expanded remaster in 2001. Later version was included on "Balance Of Power" (EPC26467) in 1986. 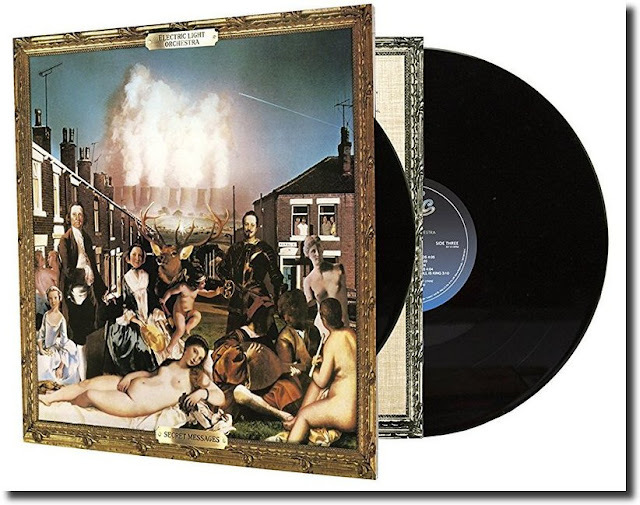 Not sure (yet) if we will see the shorter version that was intended for the original "Secret Messages" 2LP (JETDP402) as a prelude to "Hello My Old Friend". First released as 'B' side to "Rock 'n' Roll Is King" (A3500; TA3500; JET7034). Made its CD debut in the ELO 3CD compilation "Flashback" in 2000 and also included in the "Secret Messages" expanded remaster. First time on vinyl. Only previously found on "Afterglow". First time on vinyl. Previously found on "Afterglow" and the expanded "Secret Messages" in 2001. First time on vinyl. Worth the admission price alone! Only previously found on "Afterglow".